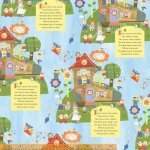 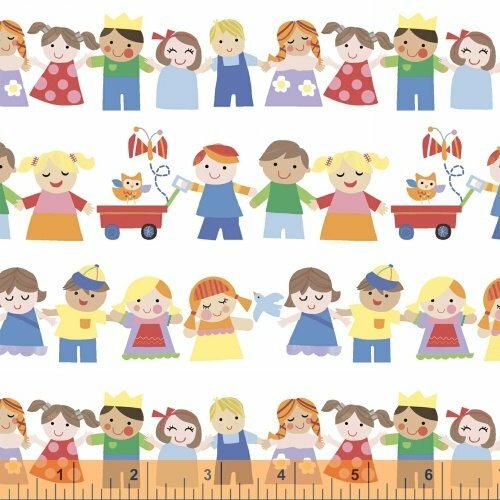 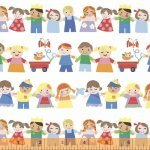 Jill McDonald's first collection for Windham Fabrics, Mother Goose Tales, is an adorable children's collection. 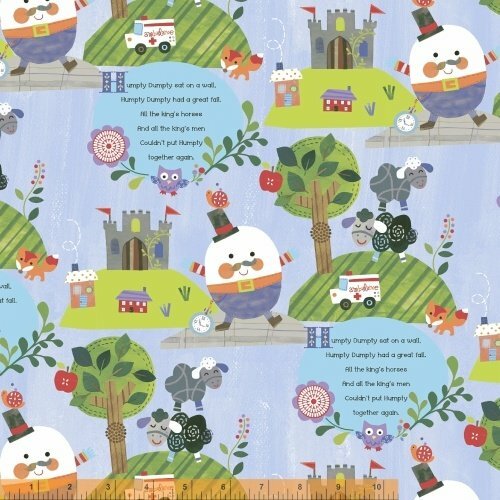 Whether you prefer Humpty Dumpty or the Old Woman in the Shoe, you will be sure to find inspiration for a fun kid-centered project in this collection. 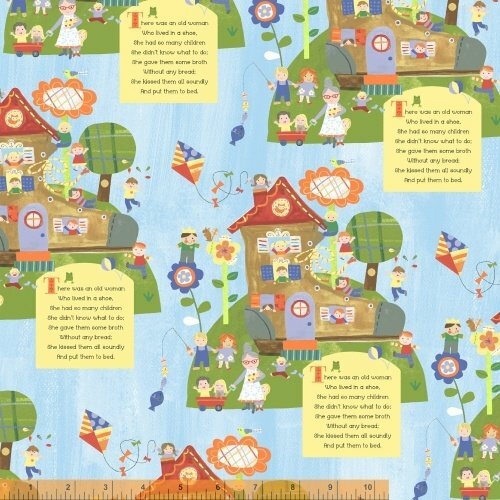 With playful coordinates featuring animals and children holding hands, as well as sweet geometrics, we know you will enjoy putting it all together!